Painter and film artist Takashi Ishida is perhaps best known for his ‘drawing animation’, a technique in which he creates lines by hand and then shoots them one frame at a time. As the lines multiply, he continues to draw, erase, overlay and document them, creating videos and installations that transform the quality of the given space through repetitive gestures given over to discipline and control. Ishida’s work has been shown in solo and group exhibitions at Sharjah Biennial 13 (2017); Aichi Triennale, Japan (2016); Yokohama Museum of Art, Japan (2015); Okinawa Prefectural Museum and Art Museum, Naha, Japan (2015); Dojima River Biennale, Osaka, Japan (2013); Moscow Museum of Modern Art (2012); Museum of Contemporary Art Tokyo (2011); National Art Centre, Tokyo (2010); Takamatsu City Museum of Art, Japan (2010) and Tokyo Metropolitan Museum of Photography (2009), among others. He received the Most Promising Young Talent Prize of the Gotoh Commemorative Culture Award in 2007. 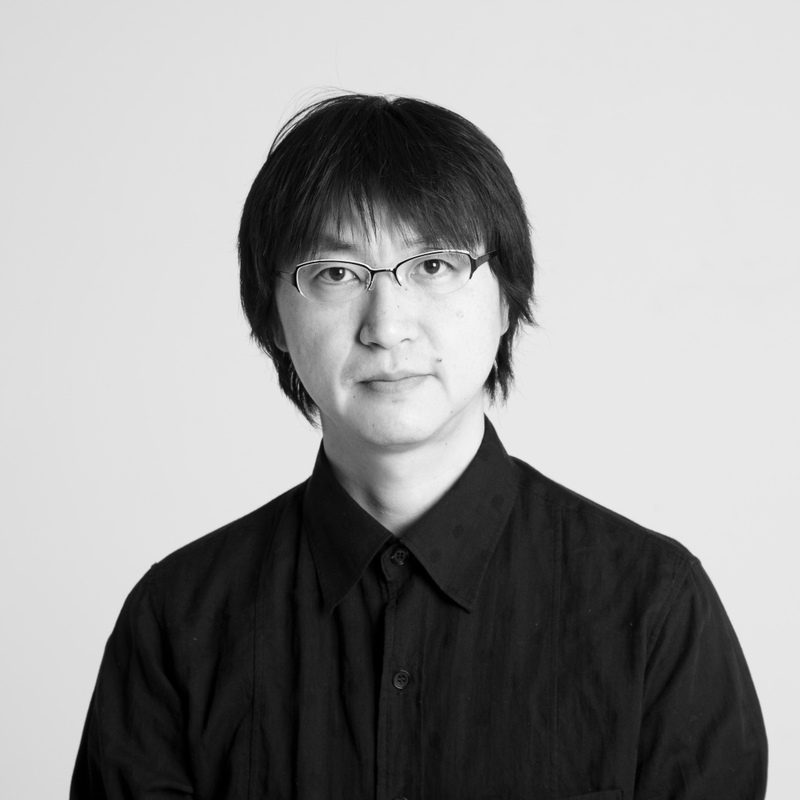 Ishida has been Associate Professor at Tama Art University, Tokyo since 2010 and also teaches at the Kanazawa College of Art, Japan. He was born in 1972 in Tokyo, where he continues to live and work.